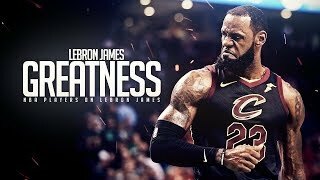 Lebron james records his 7th triple double of the season. 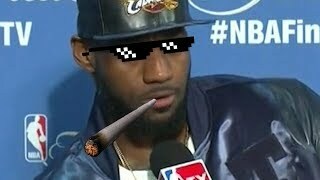 James scored 28 points, assisted on 10 shots, and snagged 13 rebounds. 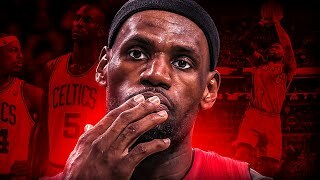 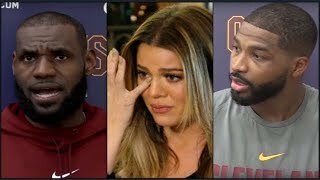 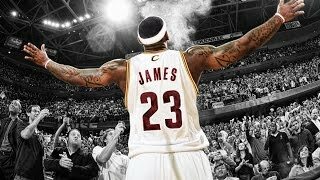 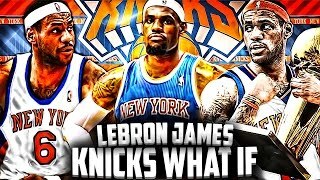 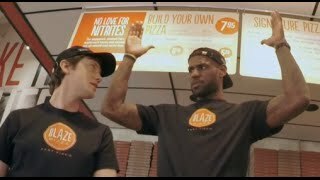 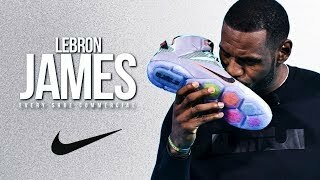 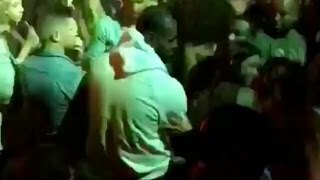 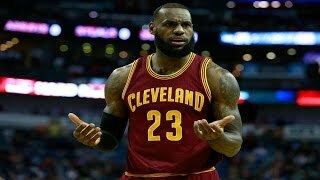 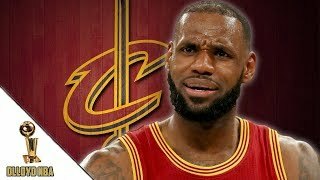 Related videos to "lebron james records his 7th triple double of the season! 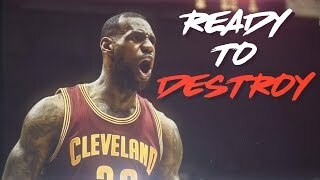 | 03.01.17"